Avalon II is a game from the software developer Microgaming that is designed to take people back to the days of Knights, ladies and castles while thy also enjoy playing a great pokie and possibly winning a big jackpot. Avalon II is a sequel to the very popular Avalon pokie. It has managed to take the best of that game and improve upon it. 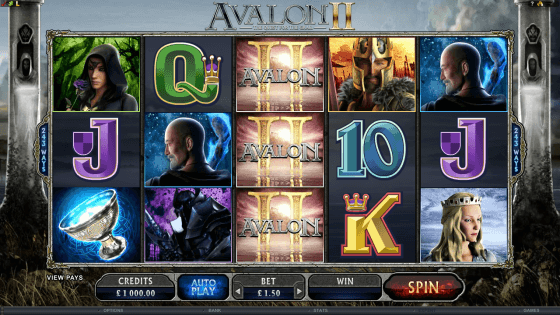 The theme is similar to the original, but the pokie called Avalon II is still able to stand on its own. The game has some great graphics, outstanding features and plenty more for the players to enjoy. 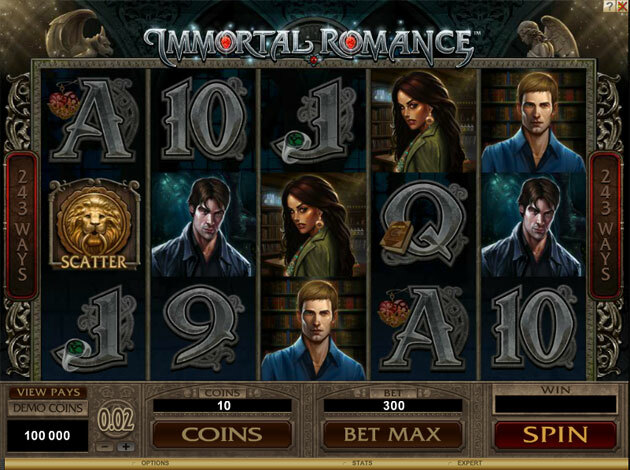 It is a 5 reel pokie, but like many of the other popular Microgaming pokies, it does not have any pay lines. Instead players have 243 different winning combinations that are possible every time they spin the reels. 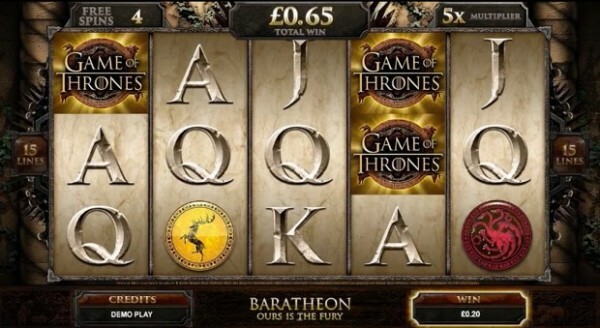 The symbols of the game are designed to take people back to the days of King Arthur. The symbols include the lady of the lake, the Holy Grail, the Avalon symbol and the famous sword, Excalibur. The traditional playing cards from 9 to A are also a part of the game. 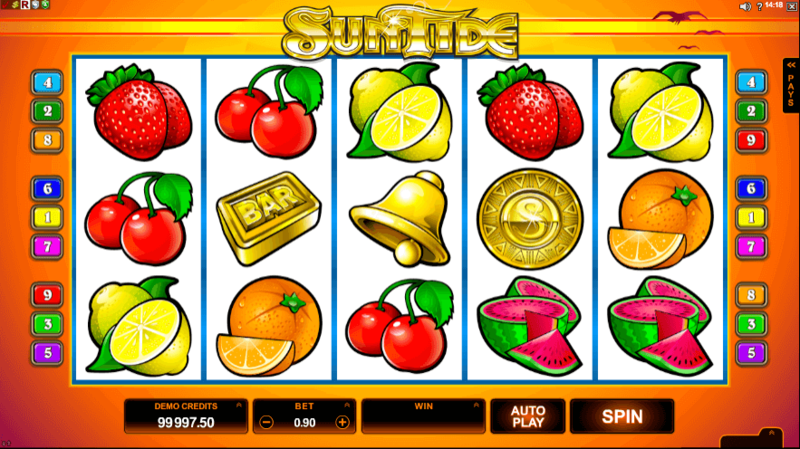 The game has many great features that are designed to give a person a chance to win, but also to be fun and exciting to use. 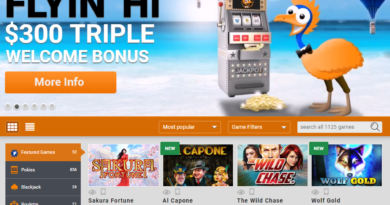 The game has plenty of features that people expect from the best pokies. Wild symbols, scatter symbols, free spins multipliers and bonus games will be found on Avalon II. The wild symbol is the Lady of the Lake. It is only found on the third reel which may seem like a limitation of the game. Because the symbol can take up the whole reel it actually gives a player more ways to win. The scatter symbol is the Holy Grail. Players want to get 3 or more of these symbols on their screen. When this happens they will enter the bonus feature where there are 8 different mini games that can be played. One of the game is the Legend of the Lake. During this game a player rolls dice and tries to match numbers with different sword fragments. The lucky player will be able to recreate the sword Excalibur using these fragments. There is also a random bonus feature in the game. During the Merlin bonus, Merlin the Wizard will appear at random and reward the player with instant prizes. The game accepts coins that range from $.01 to $.05. It has a minimum bet of $.30 and a maximum bet of $7.50. The maximum payout is 120,000 coins. There are many people that believe the sequel is never as good as the original. When it comes to Avalon II this is not the case. Even though the original Avalon game was very good, the game Avalon II is worth playing. 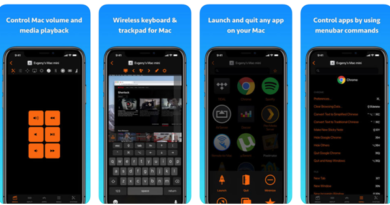 It is fun to enjoy all of the features that are offered and it will not take long for a player to realize that the sequel has a lot of new things to offer them as they play.